Cancer survivors who have healed their cancer naturally using alternative cancer treatments. In 2011 I was diagnosed with stage 4 inoperable melanoma. “There’s nothing we can do,” doctors said. I didn’t agree, so I looked into alternative options. A couple weeks later I made an educated decision and put my trust in a radical new lifestyle and diet and received treatments in Mexico. Now I’m 5 years cancer-free and living my second chance. Dr Majors had stage-4 bone marrow cancer that metastasized to the brain. He says my brain cancer was secondary, but it what was shutting my body down quickly. I had lost over 50 pounds and was so weak I was in a wheelchair. I not only had to reverse the bone marrow cancer that was primary, I also had to quickly bring down the cancer in my brain and reverse that as well. I made the switch immediately to get my body in ketosis, so the only fuel my brain was getting were ketone bodies. Normal healthy brain cells use ketones for fuel but cancer cells (because their mitochondria is damaged) cannot use ketone bodies and the cancer begins to die. I still monitor my body to make sure my sugars are low and I’m in ketosis. Dr Majors have been cancer free for the last five years and has written a book called The Cancer Killers. Sharon was diagnosed with terminal lung cancer in December 2013 and now she is cancer free. You can read how Sharon beat her lung cancer with cannabis oil here. After discovering that I had breast cancer in 2009 and being without health insurance, I was left with two options; alternative medicine or death. I healed myself of cancer using only alternative and natural treatments. I did NOT have surgery, chemotherapy, or radiation. Shannon fought and survived cancer not once but twice! She is now cancer free. 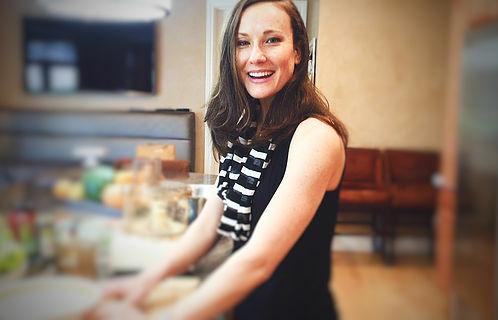 You can visit her website above to read her story how she cured her cancer naturally. 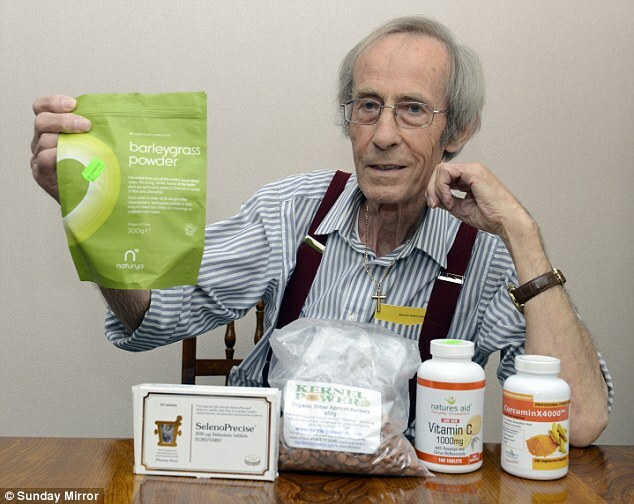 Allan, a grandfather of 78, who was told by doctors that his cancer was ‘incurable’, has been given the all-clear less than four months later – after trying a different diet. Allan was told by doctors they could do nothing to treat his condition. But he would not give up, and instead searched the internet for an alternative method to fight his cancer. 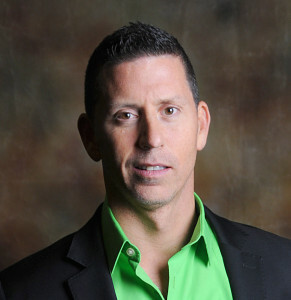 After studying websites, he decided to radically change his diet – and found his condition improved dramatically. Mr Taylor, a retired oil rig engineer from Middlesbrough, replaced red meat and dairy products with 10 portions of raw fruit and veg each day. Author Ann Cameron cured her stage 4 colon cancer with carrot juice. “I juiced 5lbs of carrots per day”. Craig is a 45 year old man who lives in the UK. In 2014 he was diagnosed with stage 3 colorectal cancer. He had some chemotherapy, but then decided to go down the natural road. Craig came to the BUDWIG CENTER in August 2014 and received all of our treatments. In May 2015 he was told by his doctors that his cancer had totally disappeared. Medical Reports confirming that his cancer has gone into remission are available. Treatment Links for alternative cancer treatments. Cancer Treatments that can help to heal cancer.